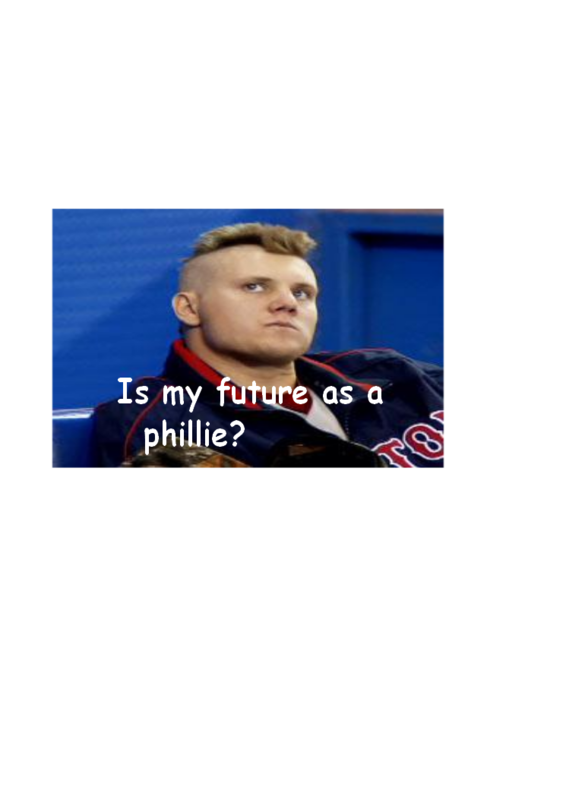 Mid-afternoon reports from CSNPhilly and others say that Jonathan Papelbon is close to being a Phillie. The announcement of Madson accepting a 4 year deal may be off now with this latest announcement. Madson had been considered the pitcher that would assume the role of closer with Brad Lidge now out of the spot for the Phillies for good. Does this mean that Madson could be on his way to Boston? As of 4pm, Papelbon has been plastered on the Phillies.com official website, so this signing appears to be a deal. More on this mega-deal as details are announced!